Crunch is one of the gaming industry’s biggest issues. Devs work countless extra hours to get games out the door, wringing themselves dry of blood, sweat, and tears for weeks or months at a time. It destroys people. 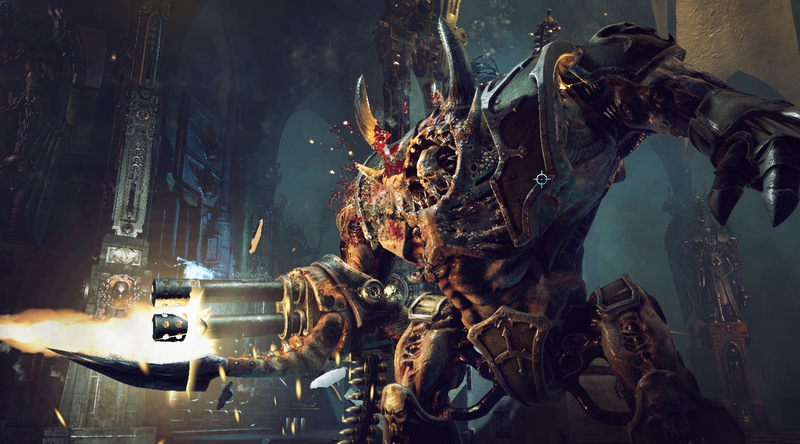 Development studio Neocore was reminded of this when it announced earlier this week what it planned to do now that its game Warhammer 40k: Inquisitor - Martyr had been delayed. In an update posted to the game’s Steam page on April 18, Neocore producer Zoltán Pozsonyi said that the early access action RPG’s final release was being delayed from May 11 to June 5,. To make up for it, he said, the developers would work overtime polishing it up. Three weeks at 90 hours a week would make for some positively egregious crunch. In a world that is growing more aware of the issues that crunch causes, Pozsonyi’s comment quickly led to widespread backlash from fans and games industry members alike. A real comedian, that guy. Always with the jokes! Vas said that total overtime at Neocore in March for 60 people was 750 hours, which comes out to about 12.5 additional hours per month per person. April, he added, will be “similar.” “Compensation for this is overtime pay, vacation time for other periods, or less work hours on other days (people can choose),” he said, adding that overtime is not “forced” upon employees. At this point, Neocore is worried that the “joke” went too far, and now it’ll leave a permanent black mark on the company’s reputation.